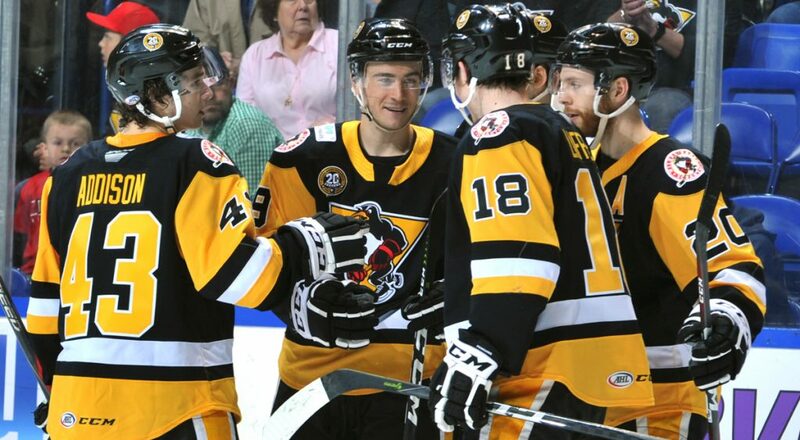 The Pittsburgh Penguins have recalled forward Teddy Blueger from the Wilkes-Barre/Scranton Penguins of the American Hockey League, it was announced Tuesday by executive vice president and general manager Jim Rutherford. Blueger, 24, is Wilkes-Barre/Scranton’s leading scorer with 21 goals and 39 points in 45 games this season. 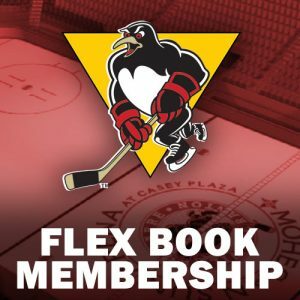 His 21 goals on the season are fourth in the AHL and they tie his career high previously set during the 2017-18 season in 70 games. He is currently riding a five-game point streak, totaling eight points (4G-4A) in that span. 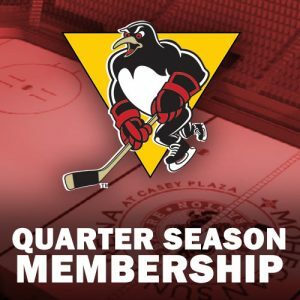 Blueger is a team-leading plus-20 for WBS this season. The 6-foot, 195-pound center is in his third full season with WBS. 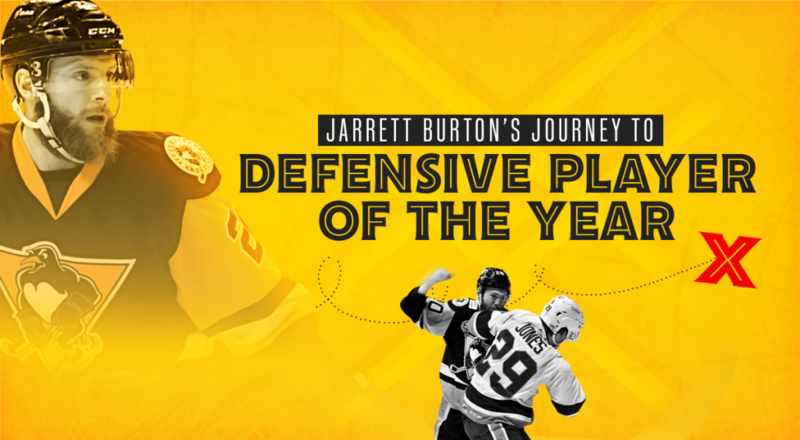 Blueger has accumulated 49 goals, 66 assists, 115 points and a plus-58 in 179 career games with WBS. 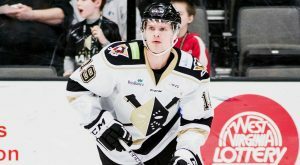 The Riga, Latvia native was drafted by Pittsburgh in the second round, 52nd overall, of the 2012 NHL Draft. 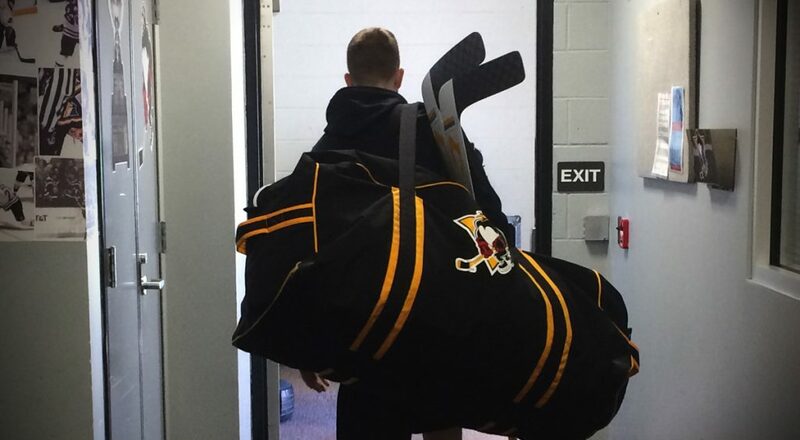 Blueger will look to make his NHL debut with the Penguins. 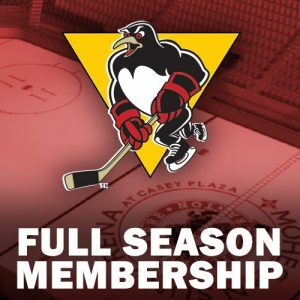 The Wilkes-Barre/Scranton Penguins return to action with a pair of home games this Friday against the Cleveland Monsters and Saturday against the Bridgeport Sound Tigers. Both games start at 7:05pm.